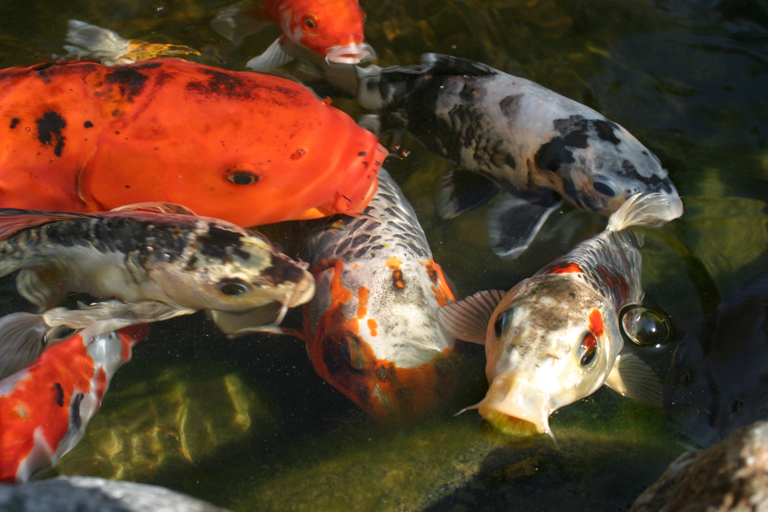 beautiful koi in all sizes and colors. Our prices are the best around! personal taste. Solid or speckled, gold or white, the choice is yours!